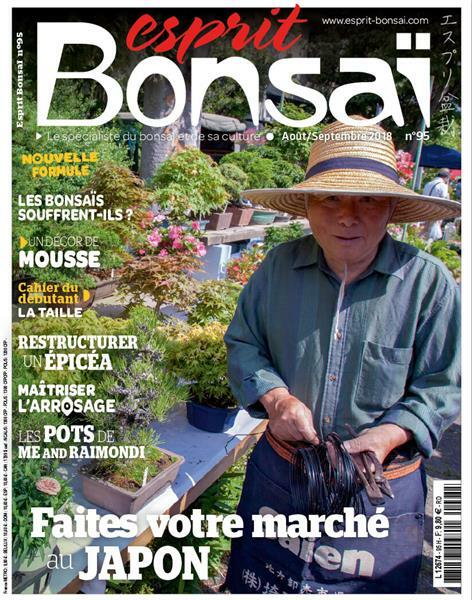 Esprit Bonsaï : Découvrez le sommaire d'Esprit Bonsaï n°95 ! 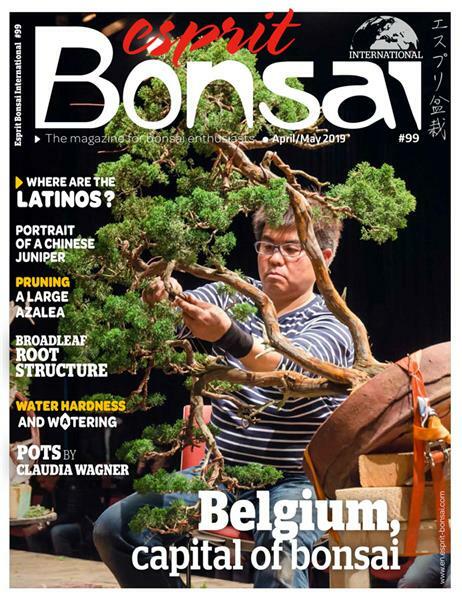 / Discover Esprit Bonsai International #95 summary! Découvrez le sommaire d'Esprit Bonsaï n°95 ! 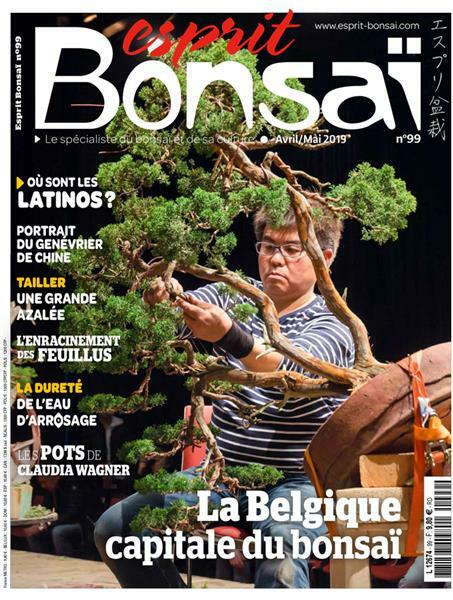 / Discover Esprit Bonsai International #95 summary! "I developed my own bonsai using the trees of my country"
"We work together on each pot"